Osso Bucco is the Italian name for a cut of venison from the shank. 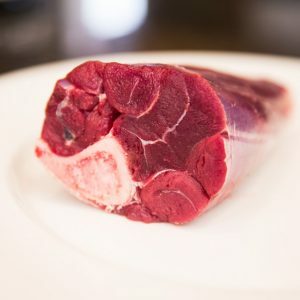 It offers a truly rich, comforting and tender dish when braised slowly as the key to cooking venison osso bucco is a long and slow cooking process. This allows for all the elements of the cut to break down and create a delicious sauce that you will want to savour – great in the slow cooker or braised in the oven. Packed in pairs and weighing approx. 400g each pack. 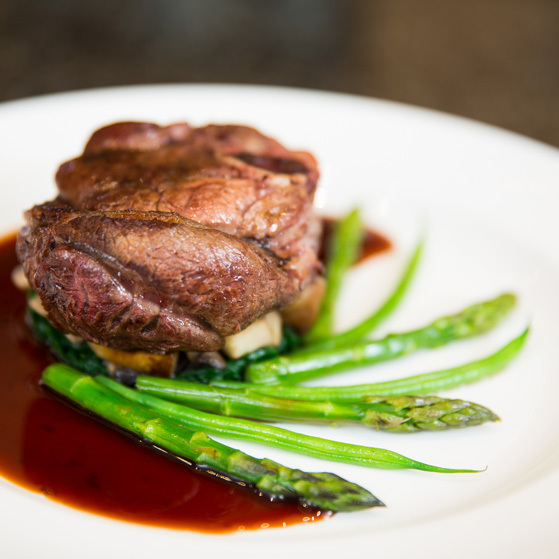 As with all of our venison our venison osso bucco comes from naturally reared deer from our own farm and farms and Parks across the UK. 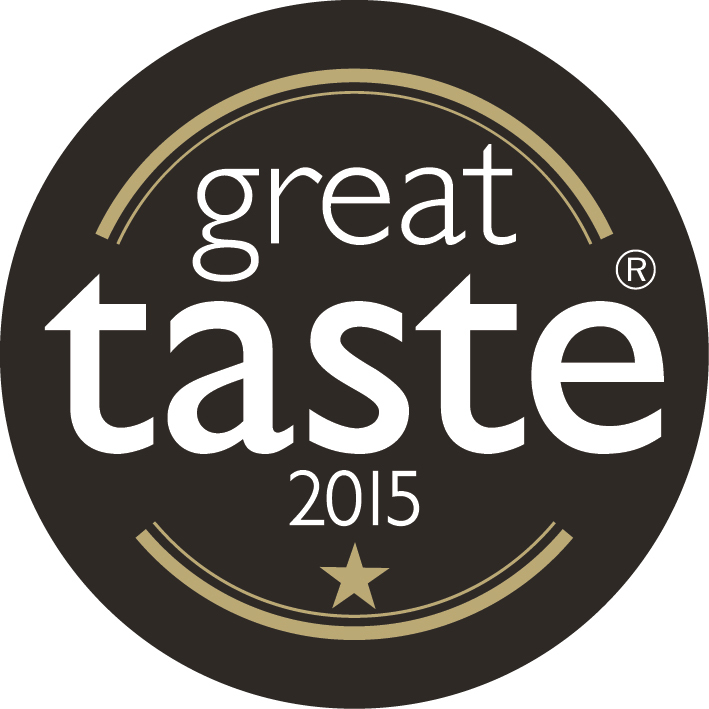 All sustainably sourced and fully traceable our venison is not only healthy but full of flavour. 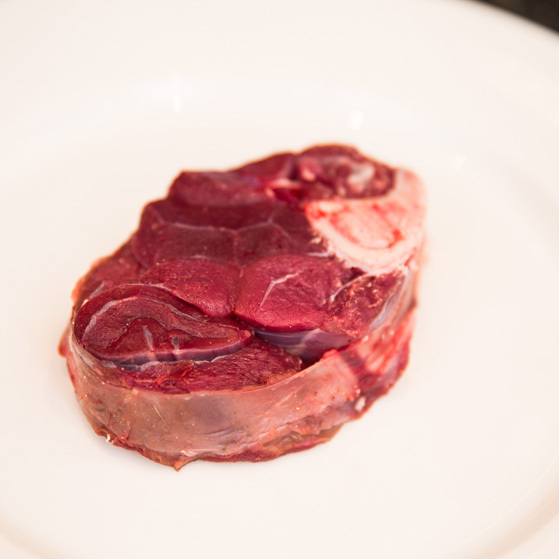 Our venison osso bucco are packed in pairs and weigh approx. 250g each. There is a 10 day shelf life from dispatch.